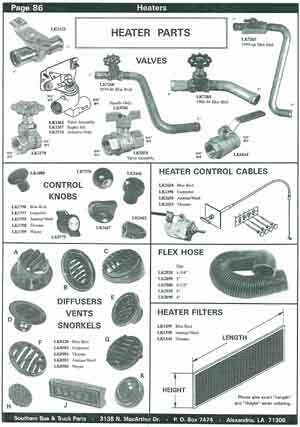 Looking for Heater Hose to fit a School Bus Heater? We can help! 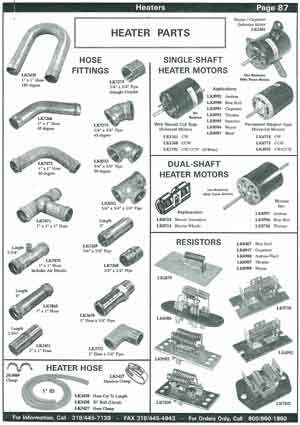 Click on either of the following catalog pages to find the hose you need, and we'll help you quickly get your bus back in service.